Can You Catch My Flow? Can You Catch My Flow? is a small collection of poetry. It&apos;s a portrayal of thoughts, emotions and experiences when growing up. A rite of passage and nature of the human condition. 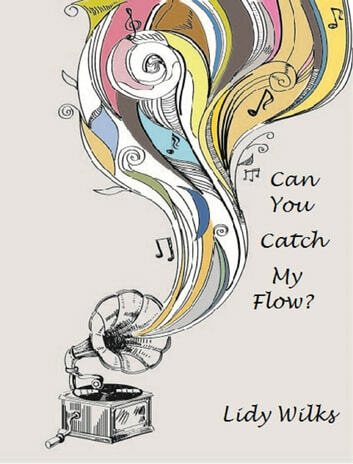 Books related to Can You Catch My Flow?